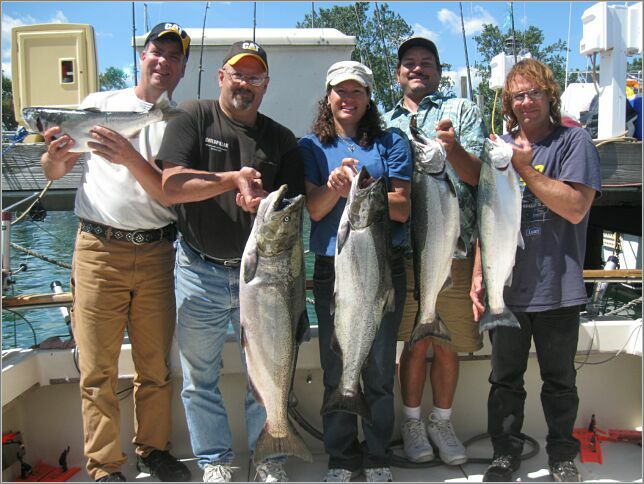 Our Pictures – Lake Michigan Fishing Charters in Waukegan, Illinois | TMA Charters Inc.
BOOK YOUR FISHING EXPERIENCE NOW ! Unfortunately with the new technology I am no longer able to publish past fishing trip pictures. If there is a picture that I took when you were on the boat, please call me and I will send the picture to you via email. I apologize in advance for the inconvenience, but this is why pictures since the 2012 fishing season have not been posted on my website.